Cherry, Frozen Orange Frenzy, Green Apple Ice Cap*, Licious Lemon Limecicle**, Polar Purple Shiver, Blue Raspberry, Strawberry, Strawberry Creme, Strawberry-Banana*, Strawberry-Kiwi, Watermelon**, Tropical Punch & Vanilla*. Bahama Mama*, Bubblegum, Cherry, Cotton Candy, Polar Purple Shiver, Green Apple Ice Cap*, Licious Lemon Limecicle, Frozen Orange Frenzy, Raspberry, Strawberry, Strawberry-Kiwi, Very Cherry Cola, Watermelon, Shocker, Sour Green Apple* & Pina Colada*. *Requires Special Order - 3 weeks notice. **Requires Special Order on BIB. Pacific Bay is a fruit puree infused product line which satisfies your customer's thirst with a full-bodied frozen fruit drink. We offer Pacific Bay syrups in 1-gallon bottles of Orange Creme, Strawberry & Peach and a 5-gallon BIB for Strawberry. Orange Creme, Peach & Strawberry BIBs are available as Special Orders with 3 weeks notice. Our Premium Pacific Bay Smooth-E product line is available in 1/2-gallon bottles of Strawberry, Orange Dreamcicle & Strawberry-Banana. We offer a 2.5-gallon BIB for Peach as a Special Order. These concentrates are mixed with water at a 3:1 ratio. 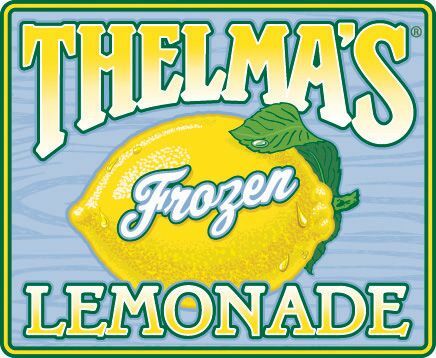 Thelma's Old-Fashioned Frozen Lemonade is a perfect answer for thirsty patron's everywhere. We offer 1-gallon bottles of Lemonade, Pink Lemonade & Strawberry Lemonade. 1-gallon bottles of Pink Lemonade and 5-gallon BIBs of Strawberry Lemonade are available as Special Orders. You can also add it to your specialty drink selection as a great mixer for frozen cocktails. 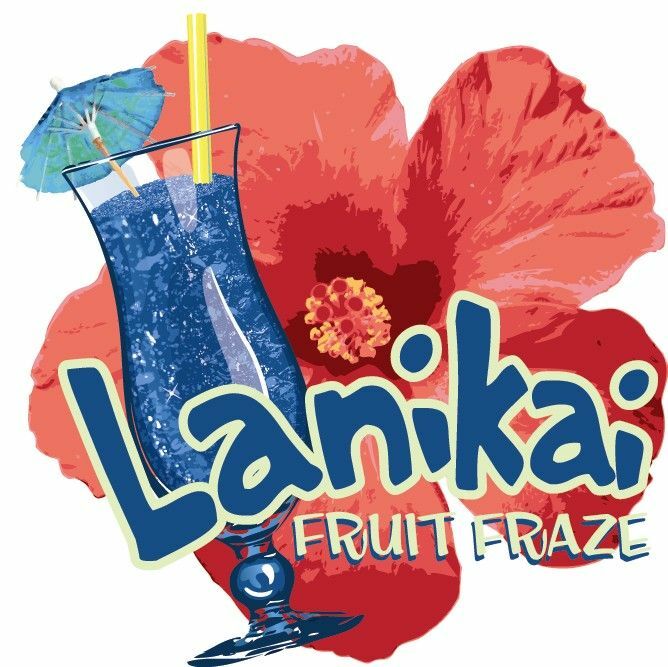 Lanikai and Lanikai Fruit Fraze are a deliciously easy way to create specialty drinks and Mocktails that are nothing short of paradise. We offer Lanikai flavored bases in 1-gallon bottles of Strawberry, Bandera Margarita Yellow & Bandera Margarita Green. Strawberry and Bandera Margarita Yellow are also available in 5-gallon BIBs. 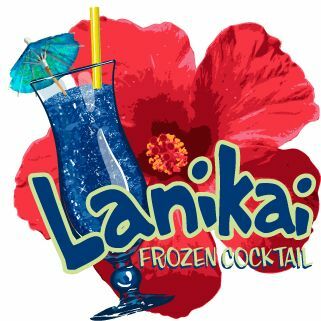 For a truly efficient frozen cocktail operation, choose Lanikai Neutral Base in a 1-gallon bottle or 5-gallon BIB, then add one of our 10 sensational flavors. All you have to do is grab a glass, add a flavor & alcohol, then fill with perfectly frozen base. All in about 5 seconds!!!! Save time & frustration behind and in front of the counter. Choose from Texas Margarita, Pina Colada, Raspberry & Premium Strawberry anytime or Special Order Yellow Margarita, Peach, Mango, Banana, Blue Hawaii & Pina Coloda Supreme. For traditional blended specialty drinks, try Lanikai Fruit Fraze. Just pour over ice, add alcohol and blend. We offer all the same great flavors as listed above. Without alcohol, you can serve the Lanikai line to all your patrons. Hawaiian Punch is one of the best selling punch brands today. We take it a step further and combine the taste you remember and "slush it up" with 3 additional flavors. 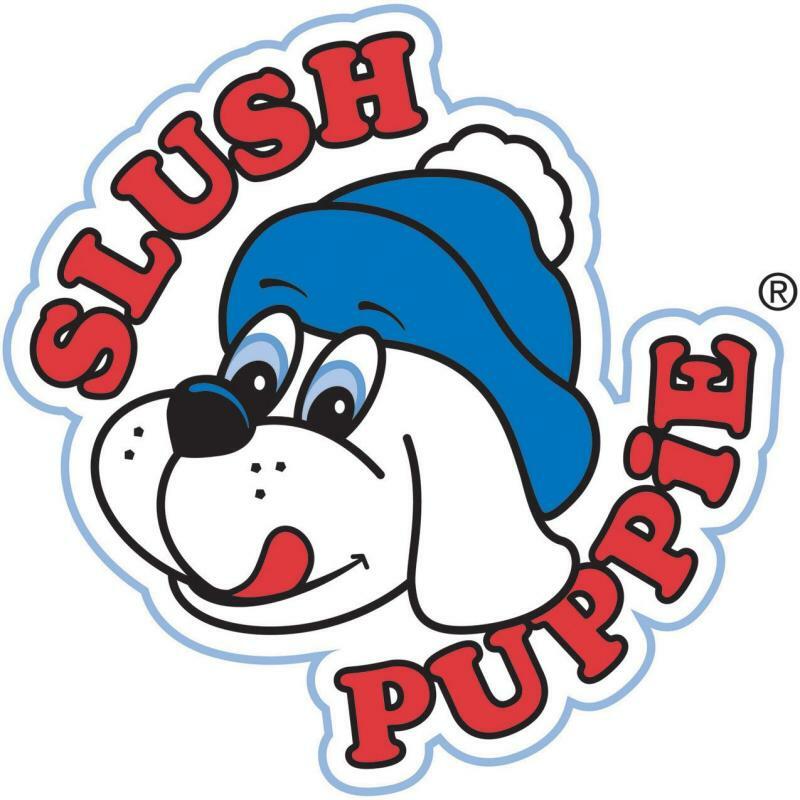 Hawaiian Punch Frozen Slush is always available in both 1-gallon bottles and 5-gallon BIBs in Fruit Juicy Red & Green Berry Rush. Bodacious Berry is always available in 1-gallon bottles. You'll need to Special Order Bodacious Berry & Mazin' Melon in the 5-gallon BIB or Mazin' Melon in a 1-gallon bottle. For your coffee customers, try a next twist. Java Freeze is a refreshing frozen cappacino blend that needs no mixing. Just open, pour, slush and serve. We offer French Vanilla and Mocha in 12 - 32 oz. cases.